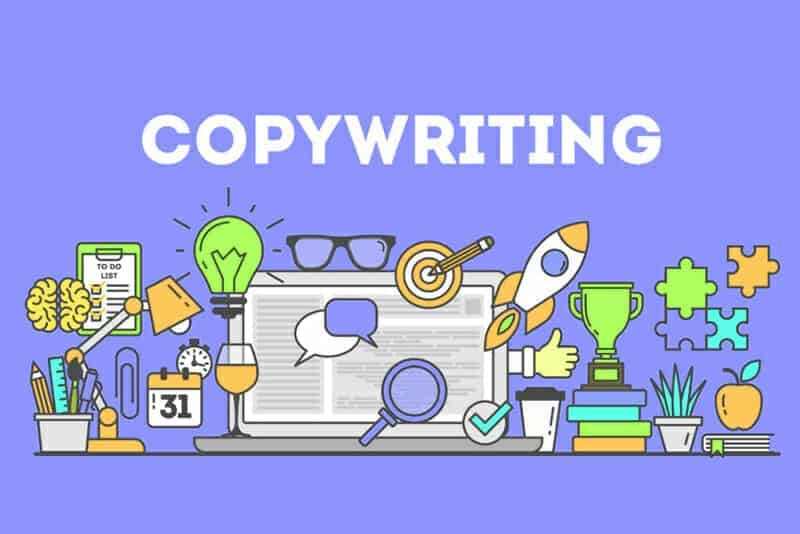 Copywriting is intrinsically all about writing copy that sells your product or service, and manages to convince potential customers to react. It’s quite similar to bringing in a salesman at a brick-and-mortar business, who in turn enables one to reach out to all customers. A salesperson will contact people on a one-on-one basis, whereas a copywriter reaches all of them simultaneously via ads, billboards, blog posts, sales letters, etc. In today’s digital age, coupled with content marketing, SEO, and growth hacking, copywriting plays a huge role in online success. A compelling copy brings in more readers, and helps convert them into customers, and is thus important for anyone who wants to branch out online or to larger audiences. What makes your product unique? Does it have any benefits and features? Every business owner needs to create a complete product description, complete with specifications and advantages. Once you pinpoint your product’s USP, you can focus on standing out from the competition. The next step is defining your customers, and focusing on their priorities. A customer research document will help in identifying your customer base, your target audience, and even the most appealing qualities for the latter. It’s imperative to know what your customers think about your product, as well as how they describe it. Short surveys, for instance, are a handy tool for crafting persuasive copy for everything from website content to product descriptions and headlines. Industry jargon will not resonate with customers as much as their own words and phrases, which is why it’s important to garner valuable insights. A well-crafted headline is crucial for your copy’s success, since a majority of people won’t read beyond it. Therefore, headlines should always be unique, ultra-specific, project a sense of urgency, and be simultaneously useful. Grabbing people’s attention is of the foremost importance, as this is exactly what transforms them into customers. Be the purple cow that stands out from the crowd. Did you know that most of our purchases are not based on logic but emotions? This plays a big role in copywriting, because if your content is only appealing on a logical level, you stand to miss out on the emotional, decision-making facilities of the brain. Selling something isn’t merely about explaining why potential customers need what you’re offering. It’s about creating a scheme for people to desire what you’re selling. You should always get your copy edited, as it’s next to impossible to discover each error in your own work. Typos and grammatical mistakes are a cause for concern, since they work to downgrade your credibility. A professional writer or editor is more likely to spot your mistakes, and is thus the best choice for the same. Your business reliability is what gets you noticed by your target audience and losing that is not an option. Copywriting is all about the art of persuasion. One way to do so is by convincing customers that they’re getting a good deal, and this can be carried out with a few proven methods. You can start by making a direct comparison to similar product/s, to give a clear idea to prospective customers about what they stand to gain by purchasing your product. This includes everything from an in-depth comparison to the price points. Another technique is to compare the value of your product to an indirect competitor, with a different benchmark for customers to compare product values. A call to action is a simple command directing customers to act immediately, either to buy, sign up, or engage in a free trial. Such directions are required, because they have been proven to be the principal techniques for compelling prospects to take action. A direct, clear and simple call to action is the most effective way to get customers to progress to the next step in print and online copy, as they get people to react. For instance, “Start your free trial today!” is a popular catch line to get people to respond. It’s a no-brainer that for higher rankings you need to retain people on your site for longer. This is possible with Bucket Brigades, which are basically words and phrases that keep people engrossed with the material on your page. BBs are an old-school copywriting strategy, designed to keep people reading sales letters. Adapting their working process for online content is a great idea, as it cuts Bounce Rate and boosts Time on Page drastically. An example is – “Studies have shown that successful people have the following habits: …” – which is sure to get the reader interested. Eager to rank #1 in Google searches? The blueprint for success is simple – just create your own keywords. The idea behind this is that your own brand is a keyword which you are automated to rank #1 for. If you brand your methods and strategies in a similar manner, you can create all-new, organic traffic. Any distinctive strategy, tactic, or mechanism can be branded accordingly, and thus used to elevate your rankings. For example, a unique keyword like “luxurious pumps” which has a high no. of searches per month can be used by any shoe seller to leverage their website. By inserting subheadings into your content, you are automatically making it easier to read. This is why randomly-placed sub-headers aren’t ideal, as they simply don’t invite potential readers to probe further. By including advantages in your copy, you inform people about what they stand to gain by reading your content, which is a recipe for success. Break up Content – If you’re focusing on a topic in detail, consider breaking it into a no. of posts. This keeps the readers coming back for more while simplifying facts. Structure Paras – Follow the popular ‘Inverted Pyramid Style‘, which starts off with the conclusion, after which it’s followed by supporting sentences. This service connects journalists with sources, and works by responding to journalists’ queries. In order to attract more long-tail traffic, you’ll need to sign up as a source and choose from lists which are applicable to your business. Once you start receiving emails, focus on how a journalist phrases out a particular topic, and take inspiration from there to come out with fresh content. This will easily help boost long tail traffic! SEO and copywriting work hand in hand. 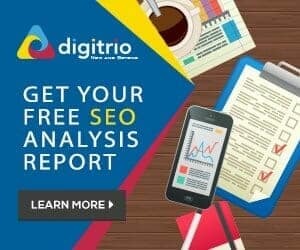 Why not try out these proven copywriting techniques today to maximize your visibility among potential customers?